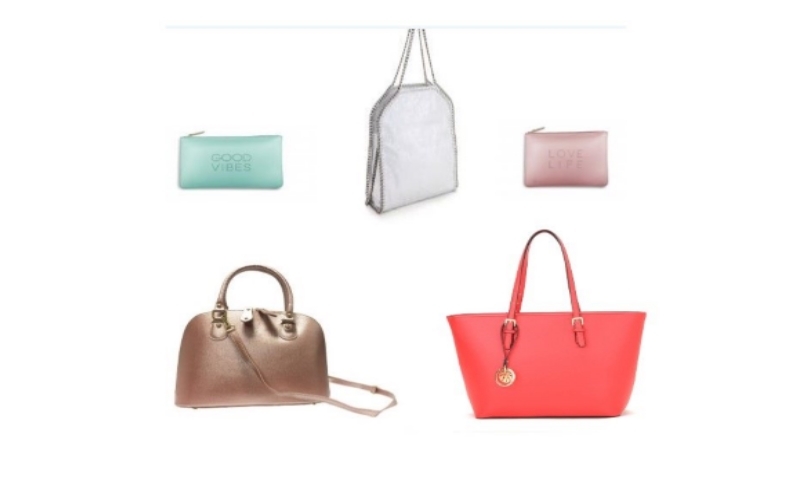 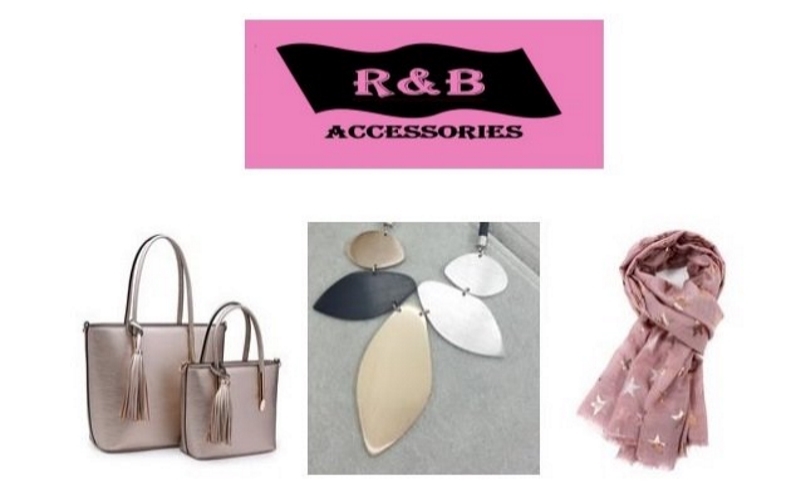 Put a little sparkle in your life with R&B accessories. 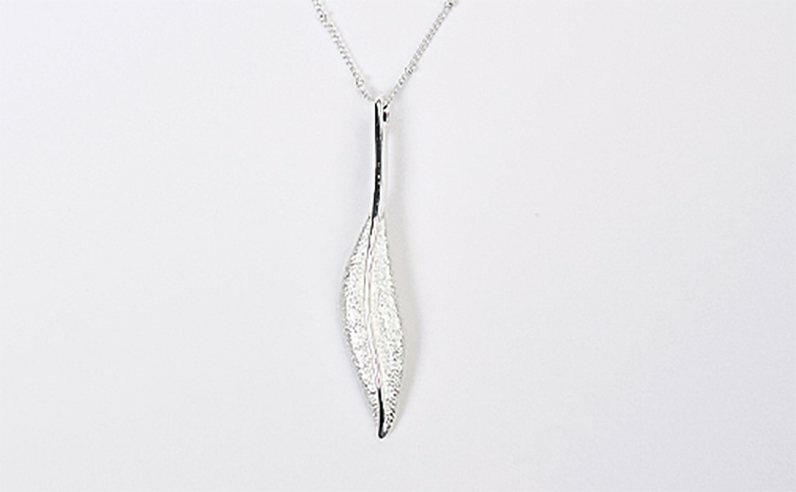 Offering bespoke, handcrafted jewellery and accessories, R&B accessories specialise in sterling silver and stunning Swarovski elements. 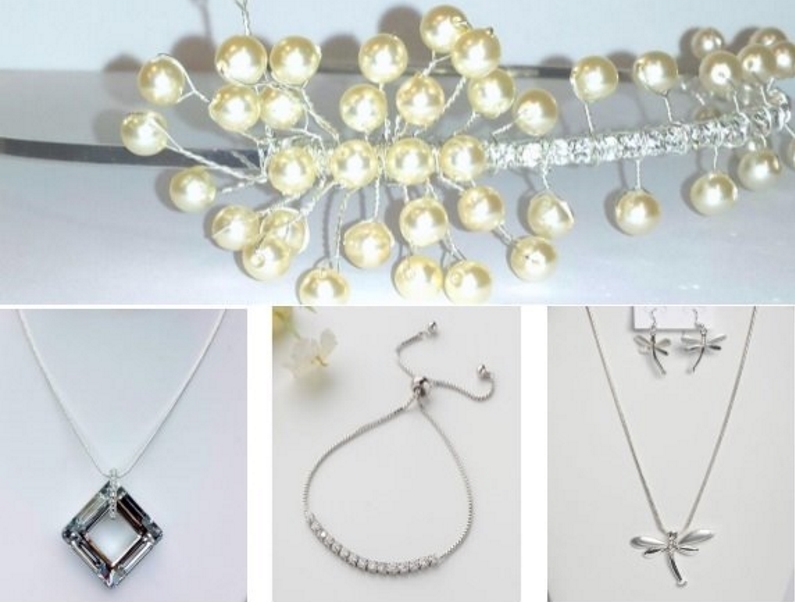 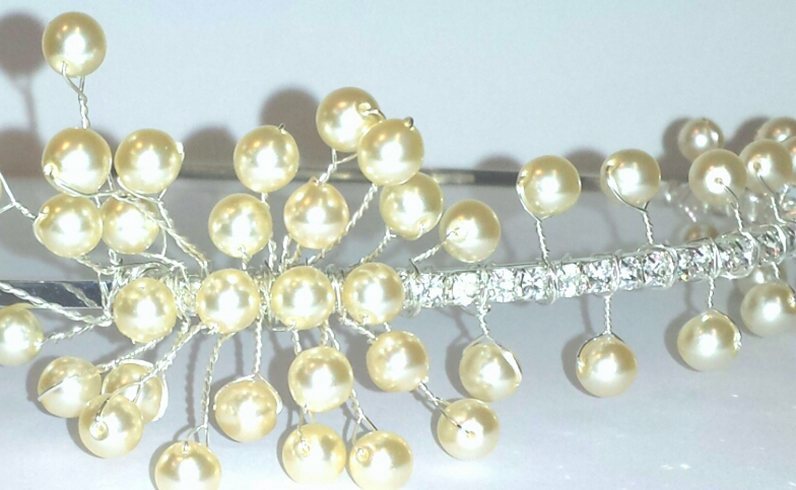 With a fabulous collection of contemporary jewellery and accessories, R&B Accessories at Polhill Garden Centre in Kent is the perfect place to visit for that special gift or to discuss and order jewellery for all special occasions.